Does your business service local areas? Reach local customers searching for your service with Local SEO. that get results. It's targeted web design that works. Let it work for you. We dont just build web sites. We build custom web sites, optimized for your market and target audeince. Taking your company and distingushing it from your competitors.Turning visitors into customers. Rank higher on search engines with Search Engine Optimization. 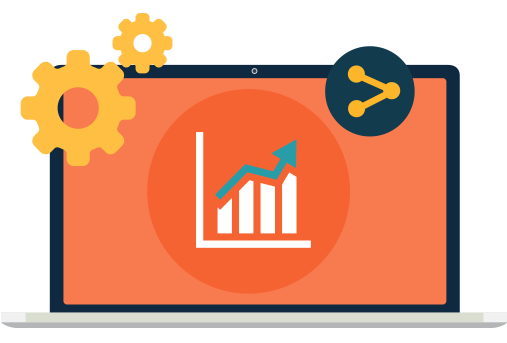 Let our professional search engine marketing team develop your SEO strategy and reach your audience with organic local optimization. Our marketing consultants uncover your best possible customer to develop integrated marketing strategies that align with your brand and resonate with your customers. Efficient and Effective. Distinct Design is a local Oklahoma City web design company dedicated to growing your business with cost in mind. 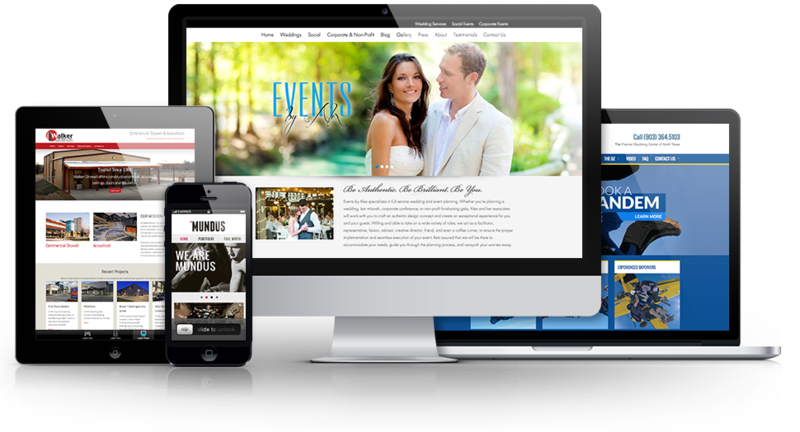 We have been building website for our local clients and clients around the US for over 8 years. 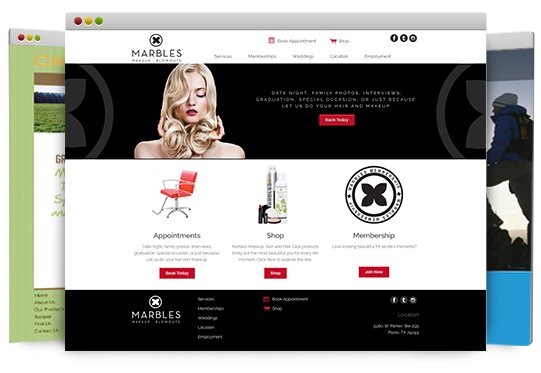 We don't approach a website with just a design. We learn about your business, research your audience and build a strategic strategy to capture your clients. 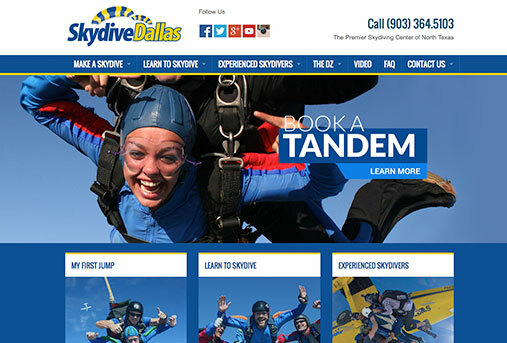 Whether you are looking for a four to five page website or a turn key ecommerce site, Distinct Design has your covered. View our most recent web design and marketing strategies and see what we have done for clients just like you. View some of our recent website projects and marketing strategies growing companies like yours. 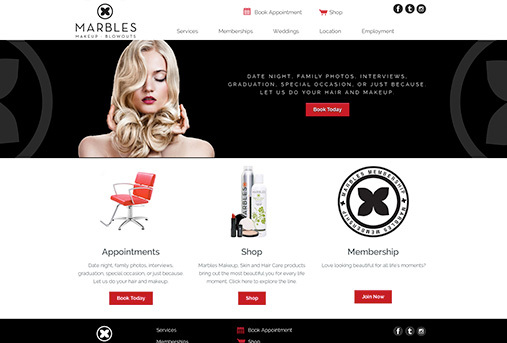 Complete website re-design, mobile friendly, e-commerce, search engine optimization. 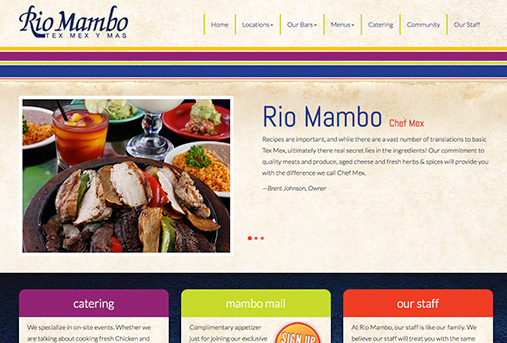 Distinctive mexican cuisine with a new distinct responsive website. Let's chat! We love talking to new clients about their business.